New to market and such a pleasant private location. 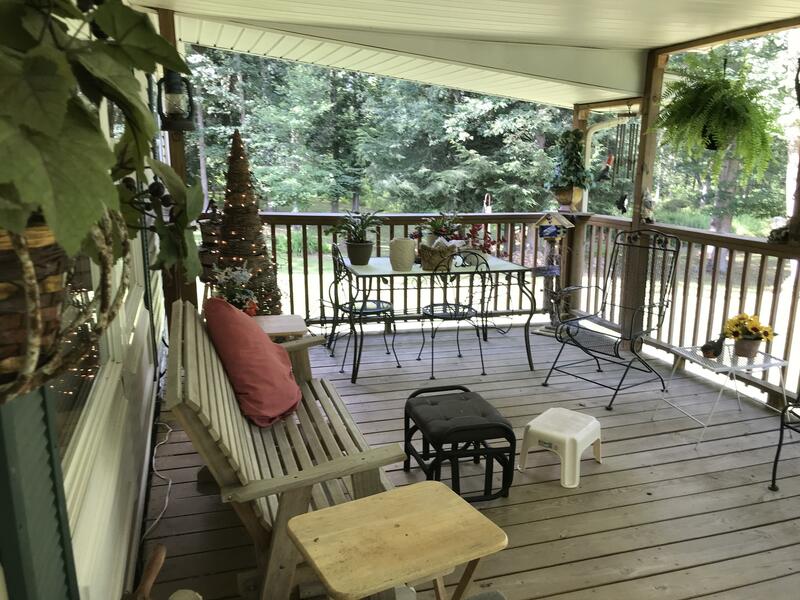 8 acres of level ground with a seasonal pond. 3 BR 2 bath doublewide with easy upkeep, Very inviting huge porch and wildlife roaming around. Gas heat pump with electric furnace backup. City water and sewer. For the price of 135000.00 owner will include a 4 wh drive Kubota tractor with all implements.